An international multi disciplinary consultancy looking to build on its growing presence in the UK procurement and supply chain sector. Their limited track record in the sector gave them a relatively low profile as a potential employer so they were struggling to hire specific skill sets, particularly in competition with established major players players. A shortage of available talent in procurement and supply chain consulting generally and market conditions meant that the market rate was out of kilter with their existing salary bands. How Did It Solve The Problems? The mapping exercise enabled us to identify ‘value’ in the market and focus on affordable candidates. We acted at the ‘front line’ for selling careers with our client making them a more desirable employer and this helped develop a clear Talent Attraction strategy to suit prevailing market conditions. We also identified alternative talent pools through detailed research. Ultimately the process enabled us to create a Talent Pipeline of candidates for interview over three months as the client looked to hire several people in response to a number of new client projects. By providing accurate evidence of market rate salaries, the client was able to adapt its current grades and make a more informed choice on whether candidates were worth their salary expectations. They interviewed candidates from more established players in the market who might not have previously considered our client as a potential employer and hired all the people they needed and have a clear idea of who they might consider for their future. 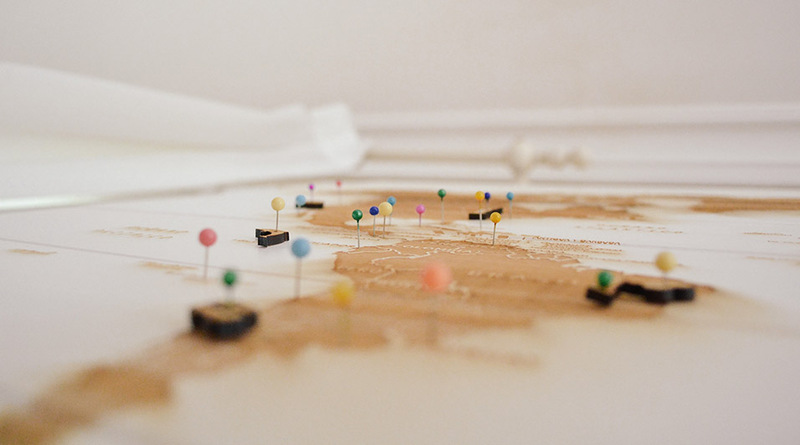 Talent Mapping and Pipelining are not necessarily new concepts in recruitment, however many companies have previously found them to be a disappointment as recruiters have often oversold and under delivered to HR and line managers. We have worked closely with a handful of valued clients to develop our offering in this area. By only working in the markets we know intimately and constantly refining our techniques we have been able to make a real difference for our clients.